Home > Google News > Google SEO > When Do Expired Redirects Stop Passing Signals With Google? When Do Expired Redirects Stop Passing Signals With Google? We cover redirects here a lot, I mean a lot, and Google has documented a lot of these things for us around redirects but often, webmasters/SEOs don't believe it for some reason. We know Google suggests one should keep redirects in place indefinitely but sometimes that is not practical. When the redirect drops, will Google stop passing the signals from URL A which redirects to URL B? The answer is yes, eventually. John Mueller of Google answered this the other day on Twitter. 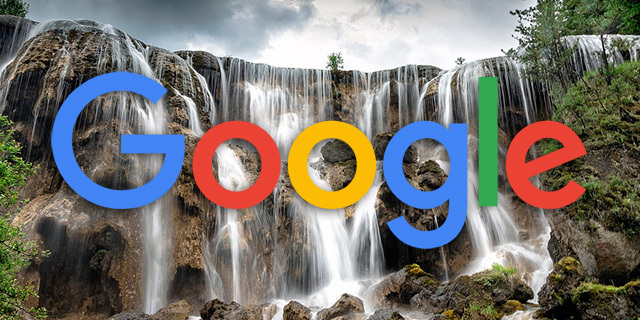 He said in the case of a 301 redirect being removed or expires after it has been in place for say a year, Google will eventually "start seeing it as separate URLs at some point." When will that happen? I guess it depends on a lot of factors. How long the redirect was there. How similar the content is. Are there other signals implying a redirect. How often is the page indexed and crawled.